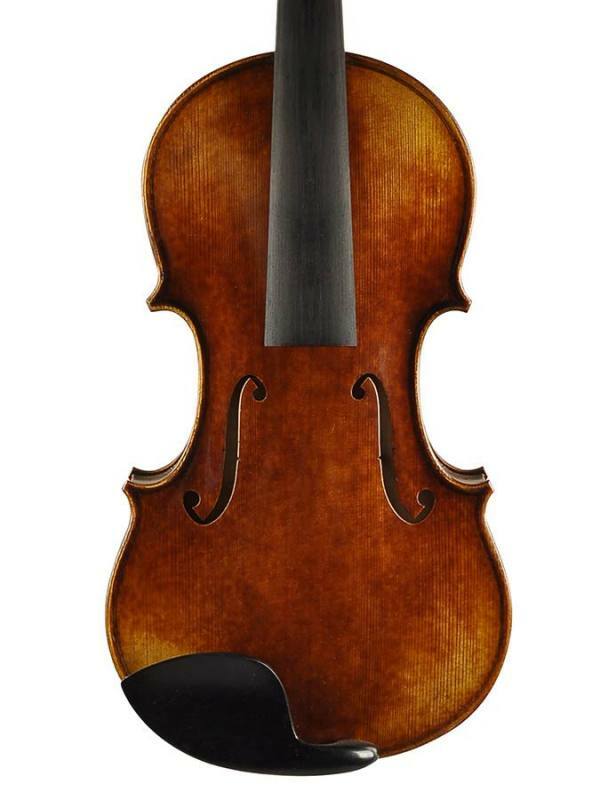 violin 4/4, oil varnish with dark brown antique finish, sightly flamed, Guarneri del Gesù model violins are made of quality materials like flamed maple for the back and sides and spruce for the top. 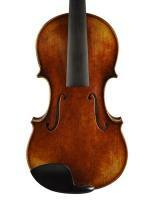 The sound is powerfull with a huge projection which makes it ideal for young violin players full of ambition. 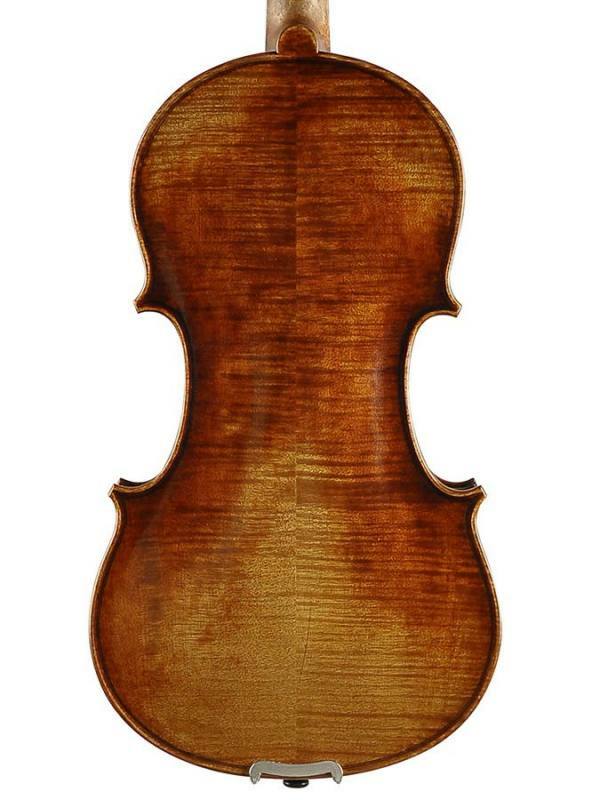 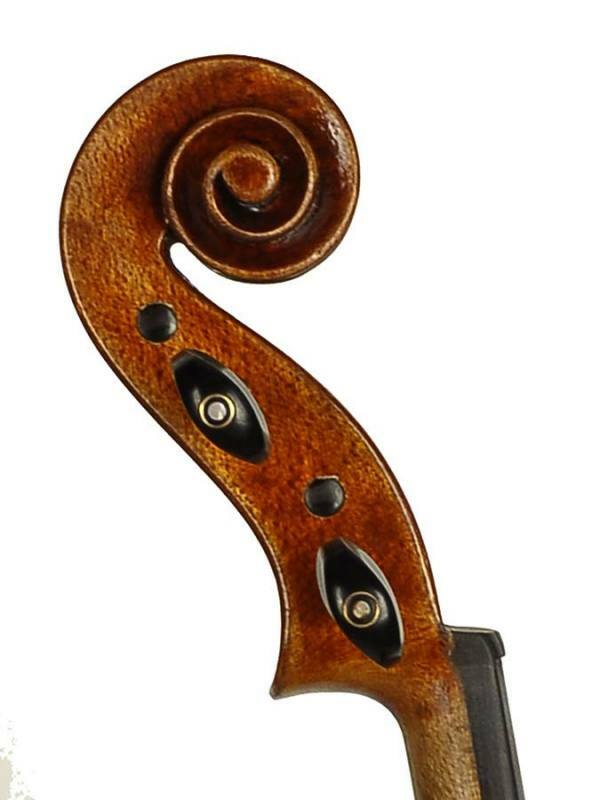 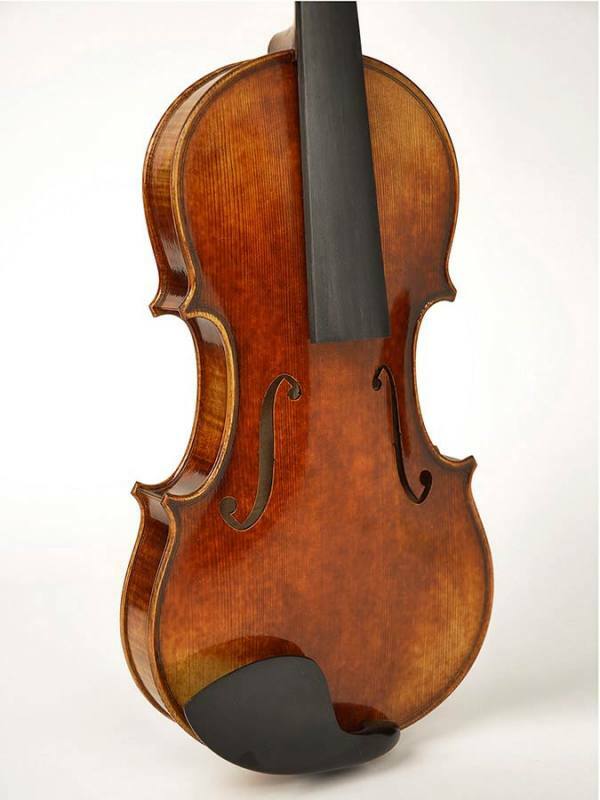 The Guarneri del Gesù inspired model makes this violins different from the others thanks to the round but tight body with the caracteristic "ff" holes design, .